A Peacemaking Project by Natasha M.
At our public middle school in the Bushwick section of Brooklyn, our school community is grappling with the intersection of bullying and prejudice based on race / culture / sexual orientation. Our Student Council youth leaders have been at the forefront of anti-bullying initiatives and are dedicated to implementing a series of workshops for our student body across the school to provide students with the language and tools to understand and discuss racism, identify their personal biases and prejudices, and become advocates for those who may experience bullying. 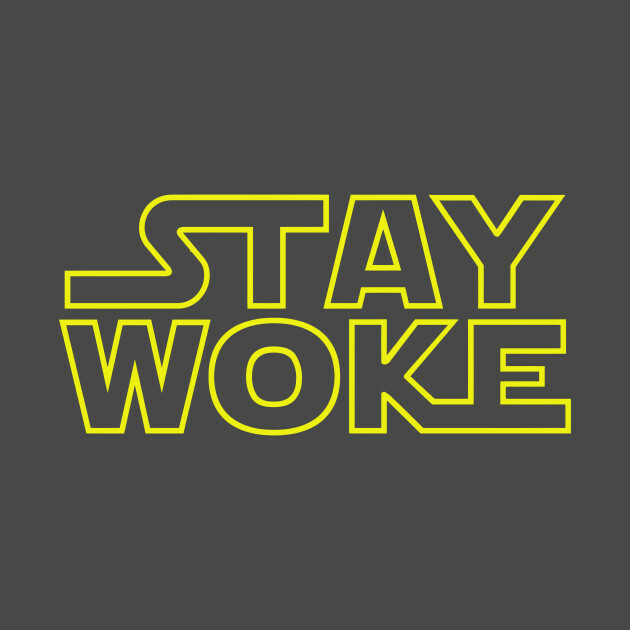 This series, "#StayWoke," would transform our school's culture and contribute to a safer, more woke community. Thanks for sharing your project, Natasha! It is fantastic to see youth leaders at schools taking the initiative to creating important efforts like yours. I am looking forward to seeing how we can help you.